At Garage Door Repair Palo Alto we are committed to providing professional services for automatic openers in residential setups. As a professional garage door company we are here to provide services relating to the installation, repair, maintenance and replacement of openers and all of their components. We work with and supply you with products from all leading manufacturers, our technicians are highly trained, and our prices are affordable. So give us a call today to find out more information on our services. 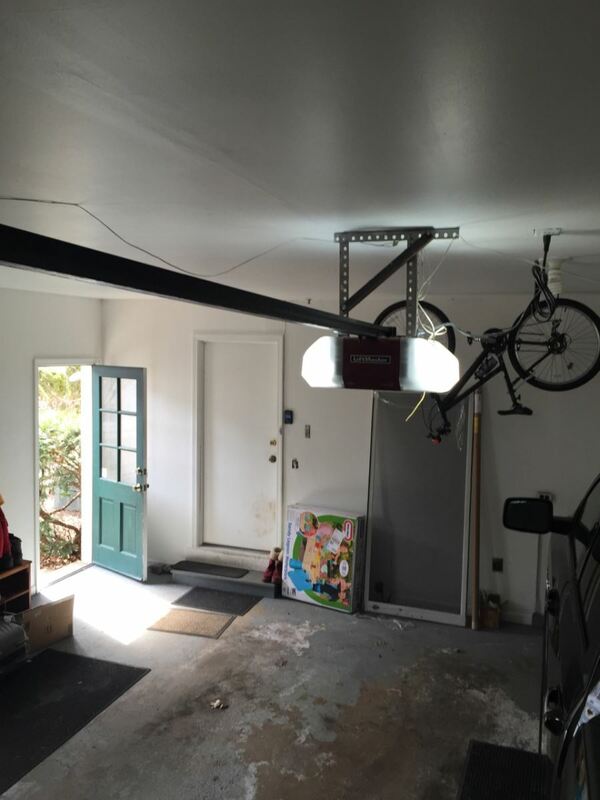 Our team will provide you with and install any kind of garage door opener with accuracy and speed, so that you can take advantage of the convenience and security of an automatic system. We can also help you upgrade your parts if you are looking to beef up your set-up, so that you can see the benefits of superior quality openers in your home. Our team is skilled in providing maintenance and replacements of each and every component in any electric garage door system. Whether you need your opener, springs, safety cable or tracks replaced, we have you covered from every angle. Maintenance is important if you want to avoid the need for opener replacement, so have one of our staff see to the continual operation of your system by providing you with regular inspections and maintenance. So give us a call today to get a quote, a piece of advice or further details, and take a look at our website for more information.